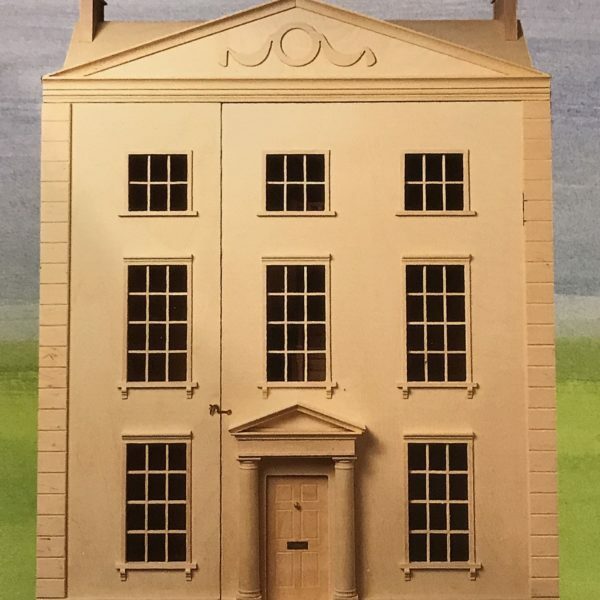 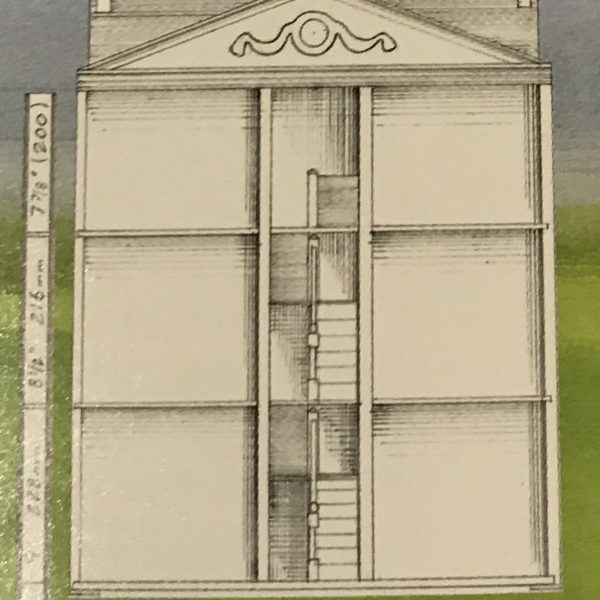 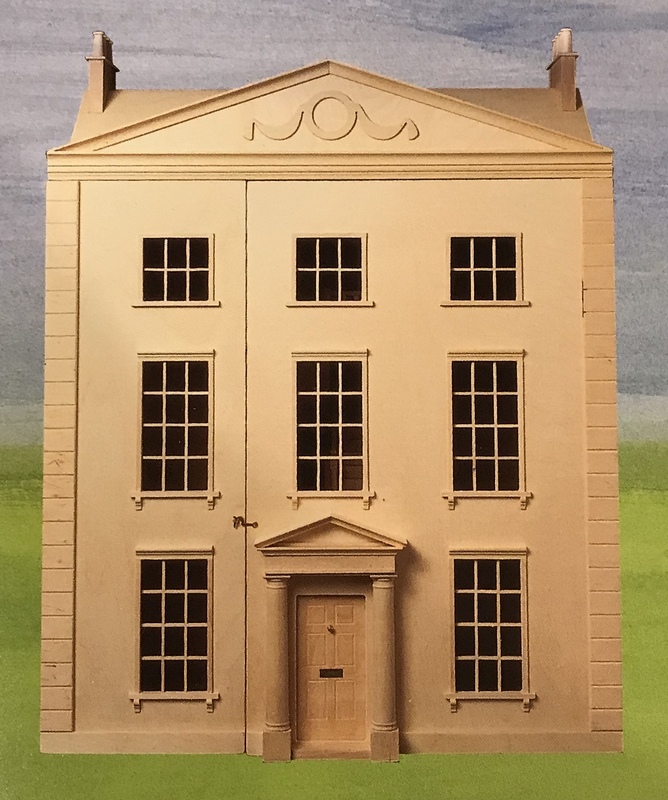 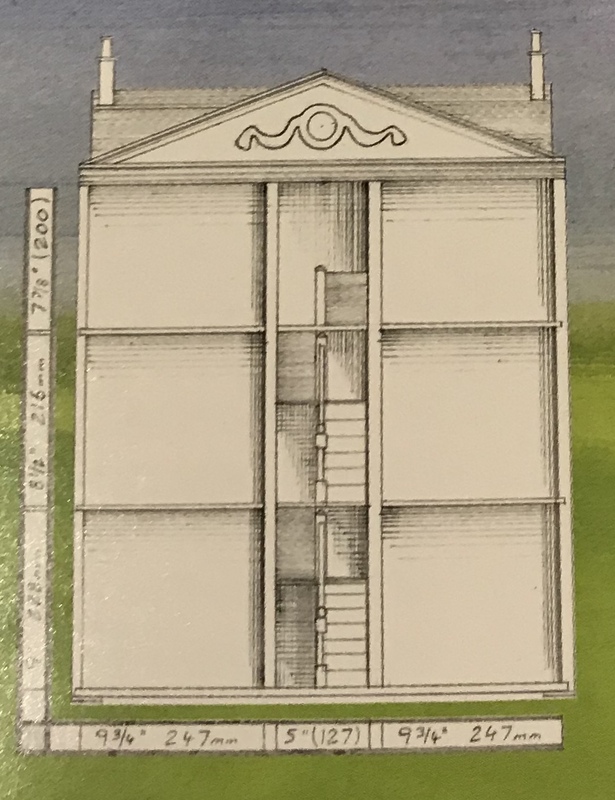 Last chance to buy the Mansard Roof for Portland Square Kit This will add an additional 12″ in height & two extra rooms to this dollhouse. 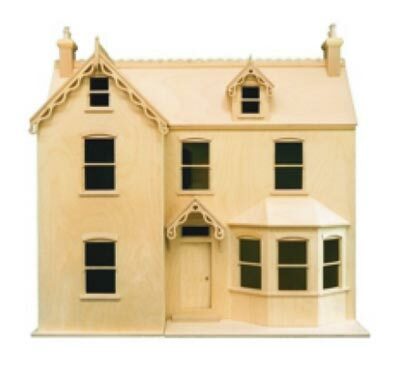 Honeychurch dollhouse kits are made from the best quality birch plywood and selected hardwood there precisely made parts are simply glued, pinned and screwed together with very little trimming involved. 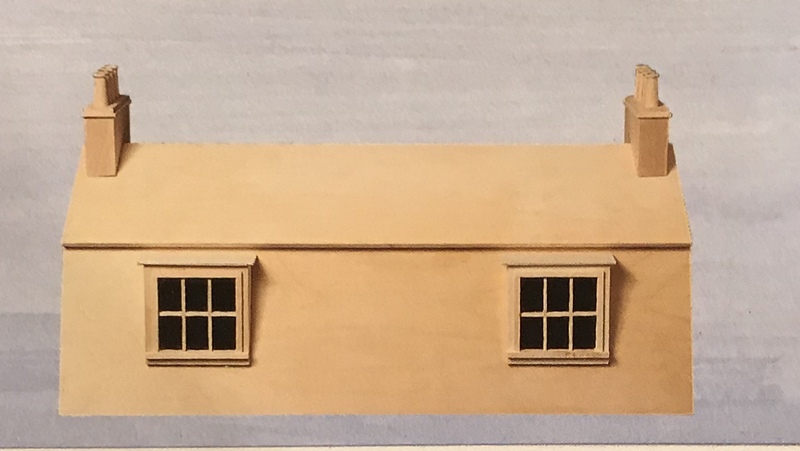 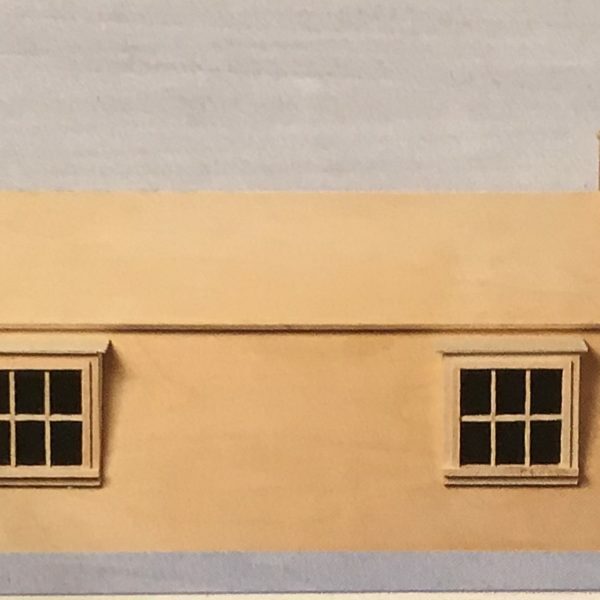 If time and care is taken over the construction the finished dollhouse should be as good as an original ready-made Honeychurch dollhouse kit (now discontinued) only one left.